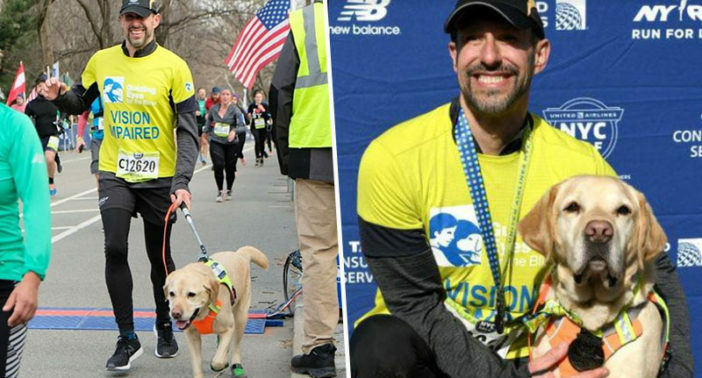 An inspiring blind runner has made history after completing the United Airlines New York City Half Marathon while being led by guide dogs rather than human guides. Completing a half marathon is a fantastic achievement, and this is particularly true for an individual who has lost their sight. Lifelong runner and CEO Thomas Panek, of New York, lost his vision 25 years ago, and has not let blindness get in the way of his love for running. Athletic Thomas completed the half marathon in just over two hours and 20 minutes, as reported by New York Road Runners. He was assisted by a team of beautiful, intelligent, Labrador retrievers; Waffle, Westley and Gus. These fluffy heroes took it in turns to run with Thomas, with each one completing approximately three to five miles of the 13.1 mile long course. Speaking with CBS This Morning in 2017, Thomas admitted he had initially been ‘too scared to run’ after losing his sight. Although many people run with running clubs, at the end of the day you’re running your own race. 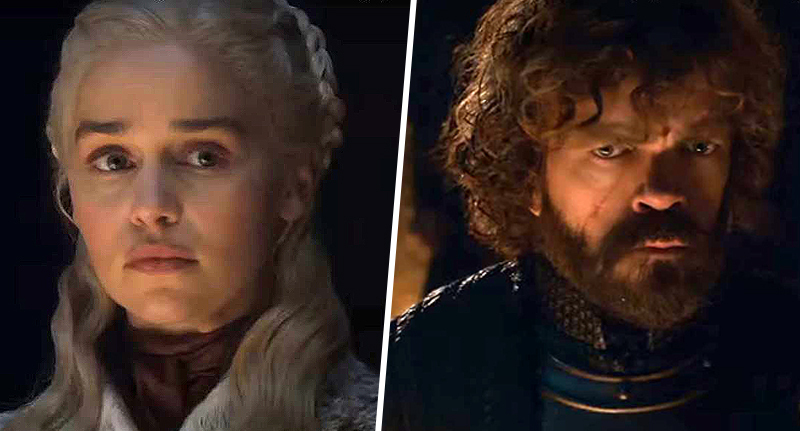 And when you’re tied to another person, it’s no longer your own race. The independence isn’t quite there. Thomas founded the Running Guides program in 2015, a program whereby an expert team train up dogs – usually Labrador retrievers and German shepherds – to run great distances. The program was formed following a suggestion by Richard Hunter, a former Marine who was also blind. They’re looking for overhead obstacles and making sure that the person who’s blind like me remains safe as we’re mobile. As well as being an amazing sporting achievement, this was also a great philanthropic effort, with Thomas raising funds for the training and lifetime veterinary care of the dogs within the Running Guides program. A very well done and congratulations to Thomas and his clever canine companions. This determined man is a true inspiration to runners all over the world.